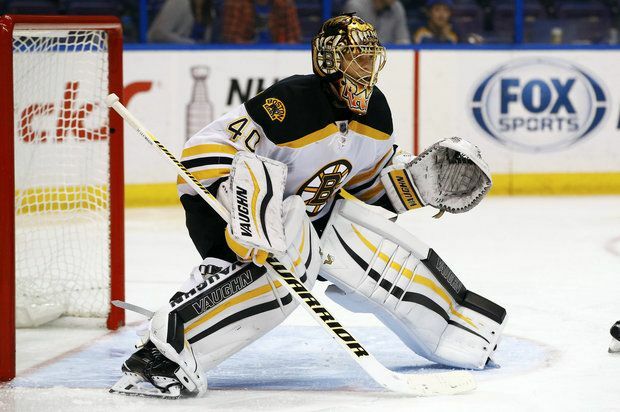 Rumour Report: Rask rumours resurface; Kings major shakeup? Rumours swirl around Tuukka Rask, and could the Kings be looking to ship bodies out in the offseason? 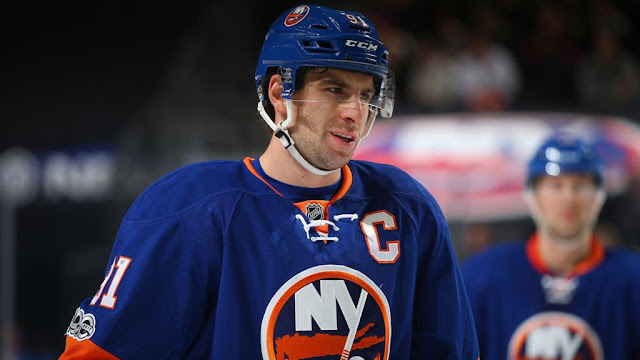 Are the Islanders putting together a contingency plan for a John Tavares trade? And is another derby for Alex Radulov looming? June 17th isn't usually a significant date on the NHL calendar, but this year it might be the biggest of all. 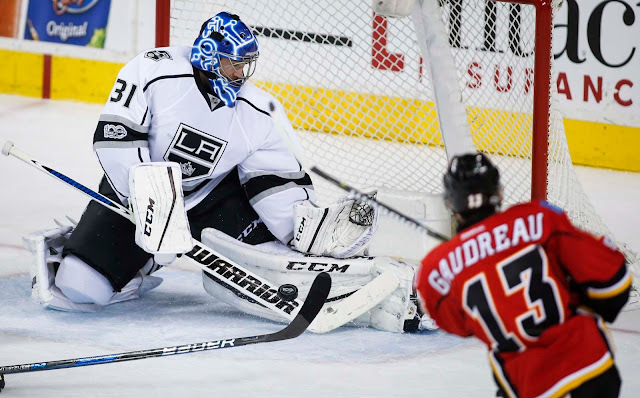 A league-wide shakeup in NHL goaltending is expected to come this offseason. He are just the top fourteen netminders potentially on the move this summer. 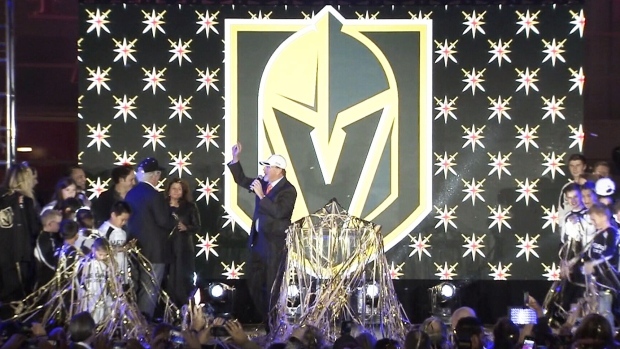 Where will Bishop, Fleury, Darling and many others end up? 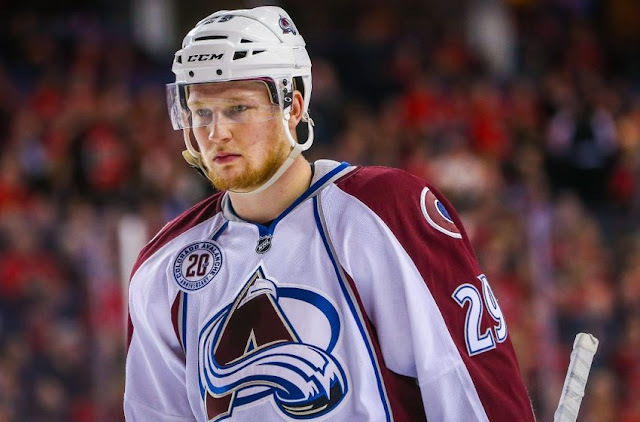 Would the Avalanche listen to offers on Nate MacKinnon? Which coaches and GMs could be fired soon? A pair of KHLers drawing interest + more in today's Rumour Report. 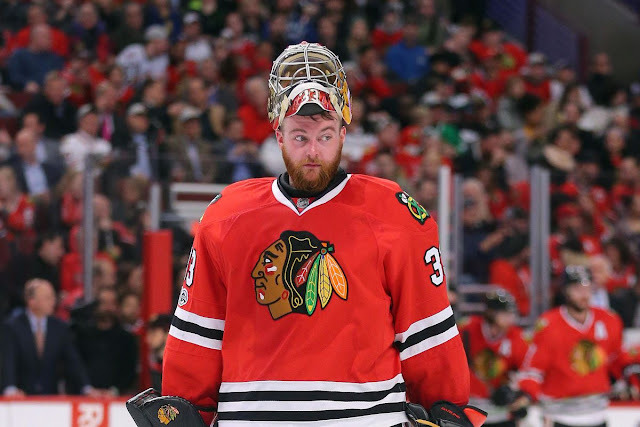 Where will Marc-Andre Fleury, Scott Darling, Eddie Lack and Ryan Miller land in the summer? Will Joe Sakic even be allowed to trade Matt Duchene and Gabriel Landeskog? That and more in today's Rumour Report. 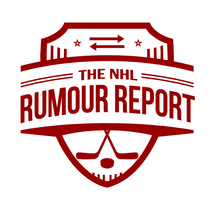 Deals that fell through, the biggest surprises and lots more in this edition of Rumour Report.